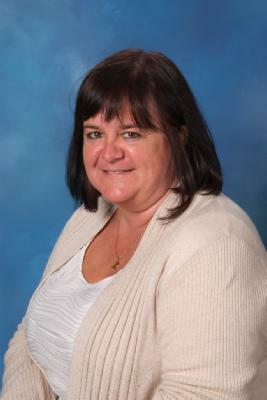 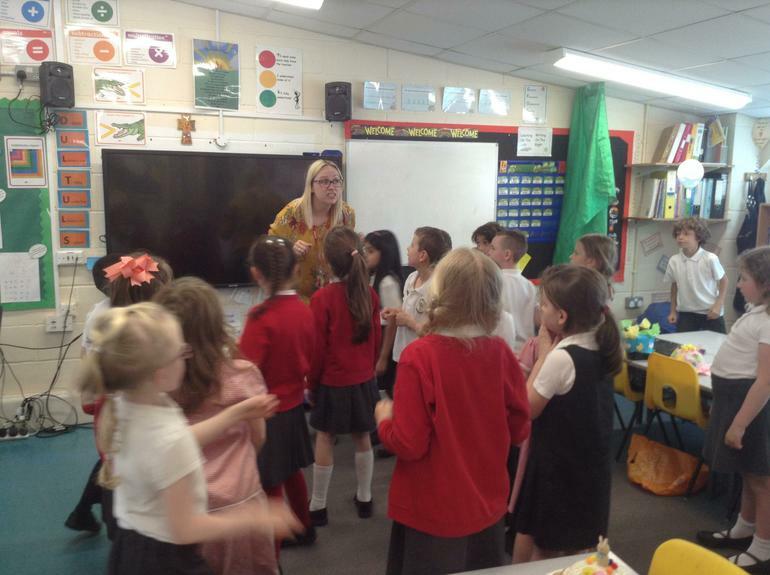 Hello My name is Mrs Wainman. 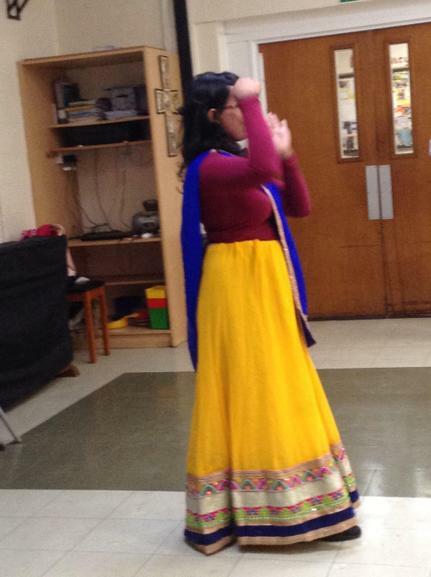 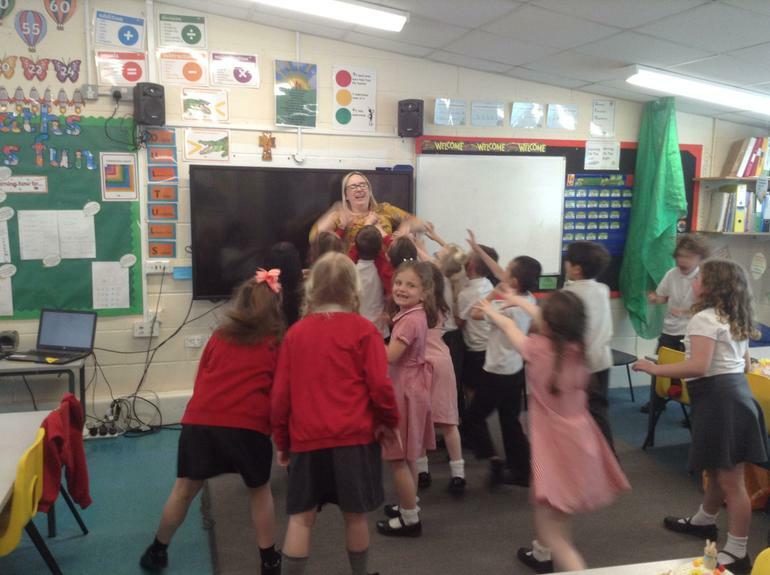 I am Hawthorn's Class teacher. 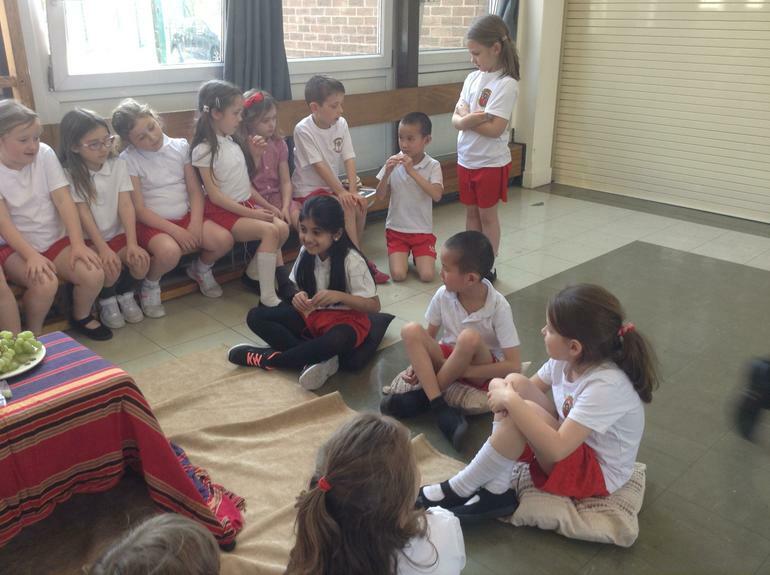 and we enjoy learning a variety of different topics. 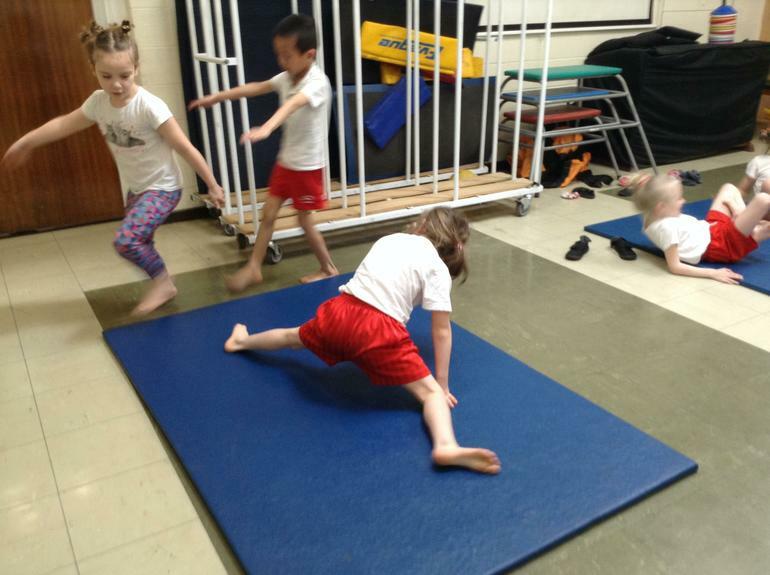 Your child will be bringing home a login for TT Rockstars. 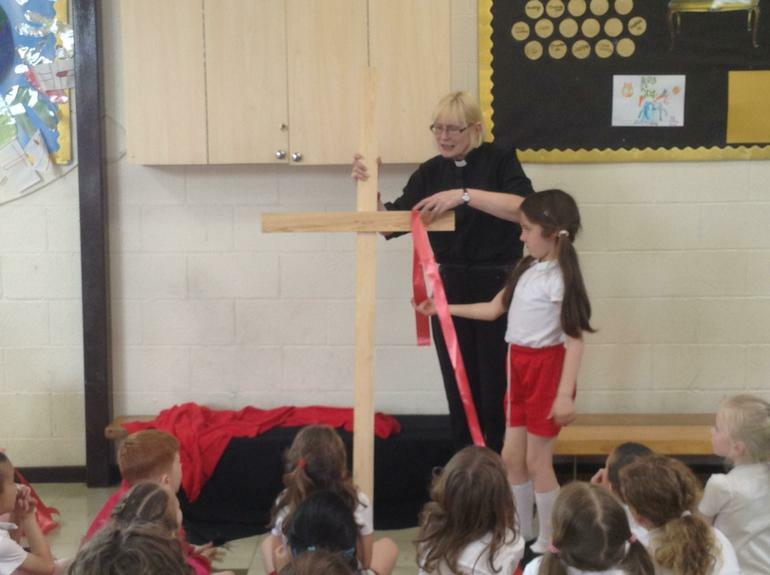 Please encourage your child to use it. 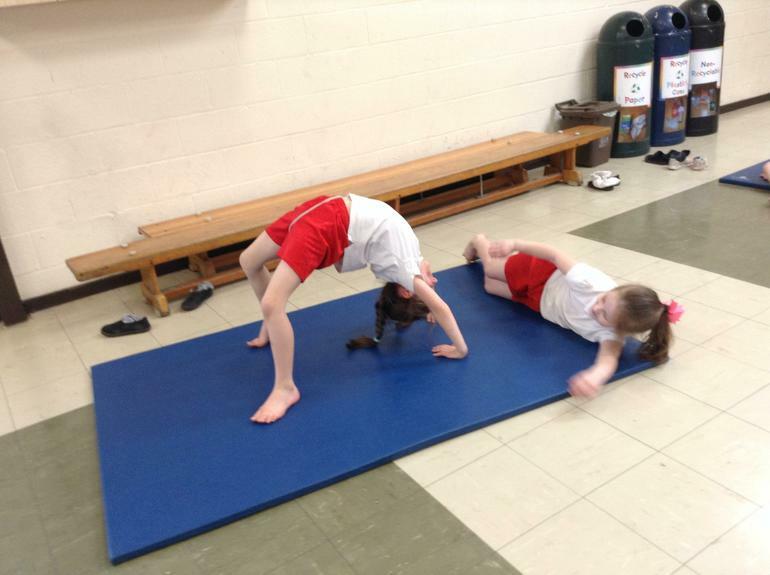 P.E is on Wednesdays and Thursdays. 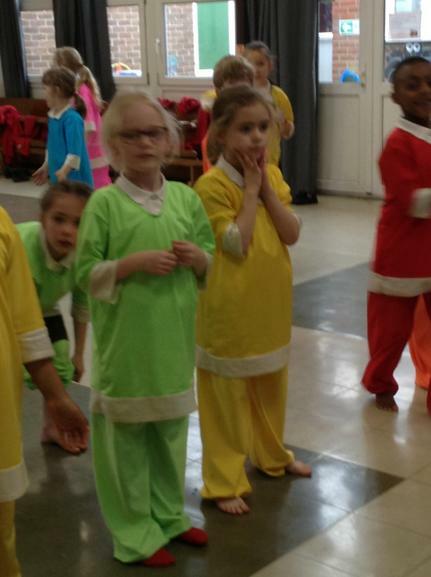 Please make sure all uniform and P.E kits are clearly labelled with the child's name. 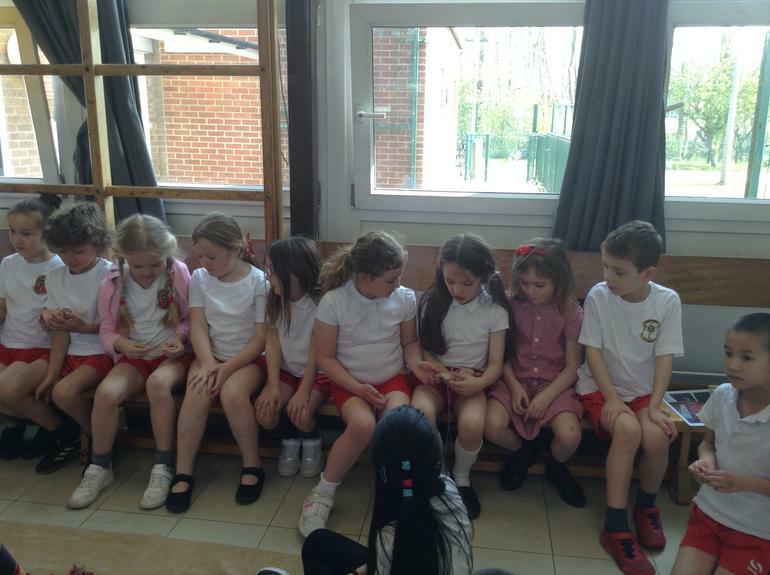 Spelling test will be on a Thursday afternoon. 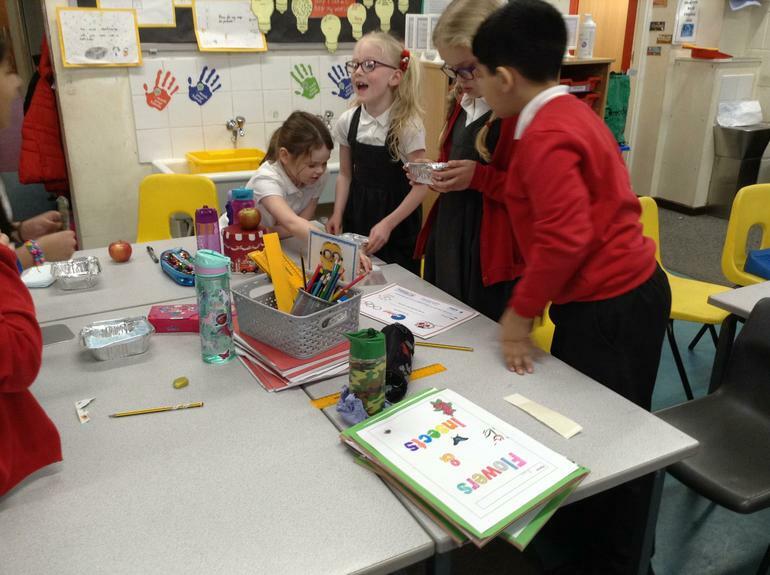 Homework needs to be returned on a Monday. 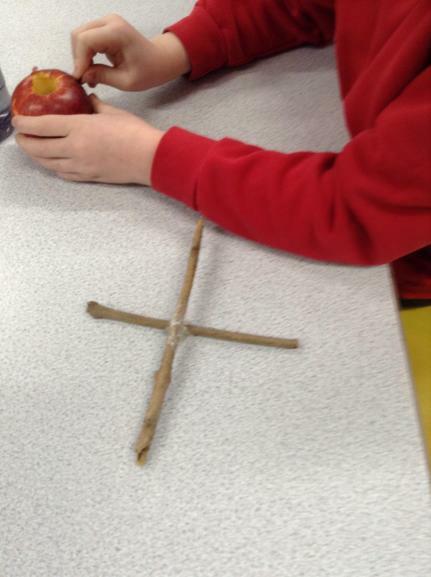 Science. 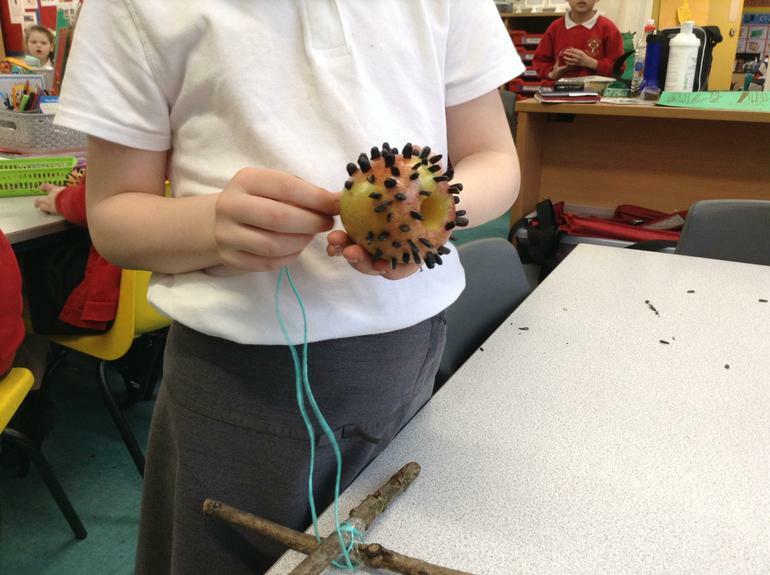 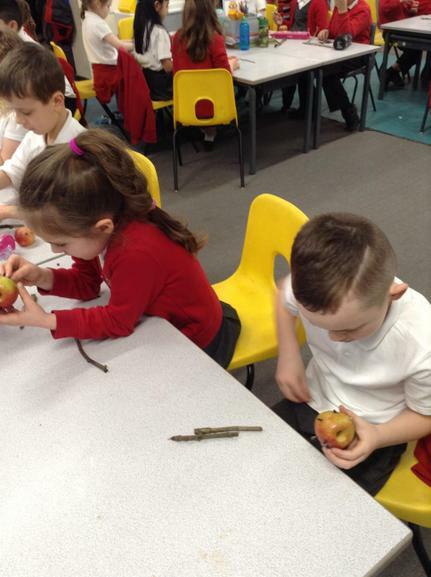 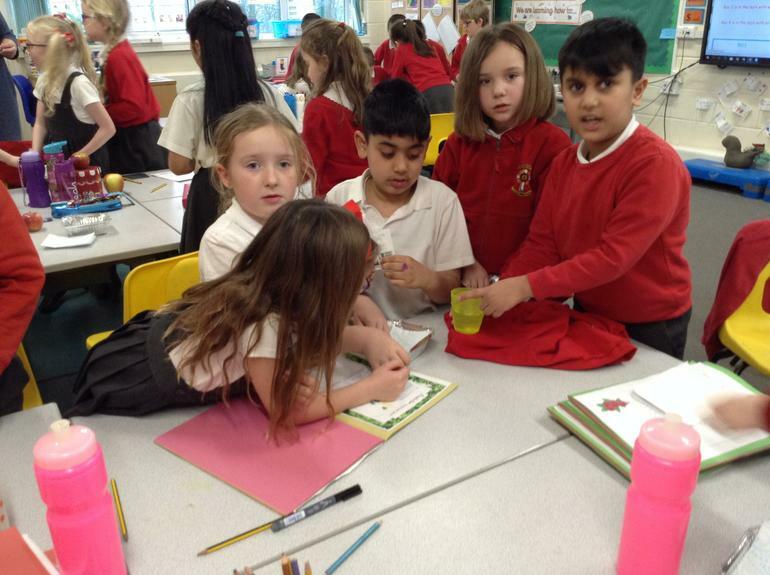 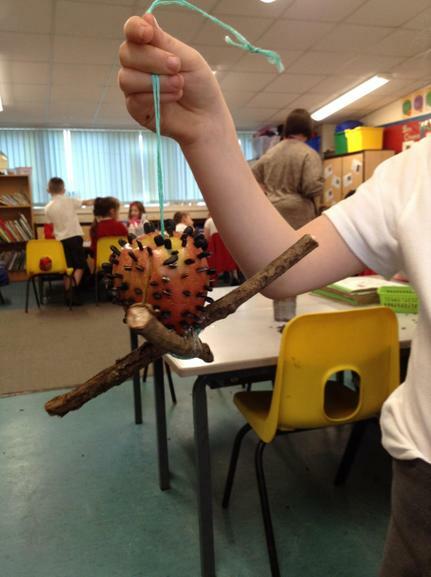 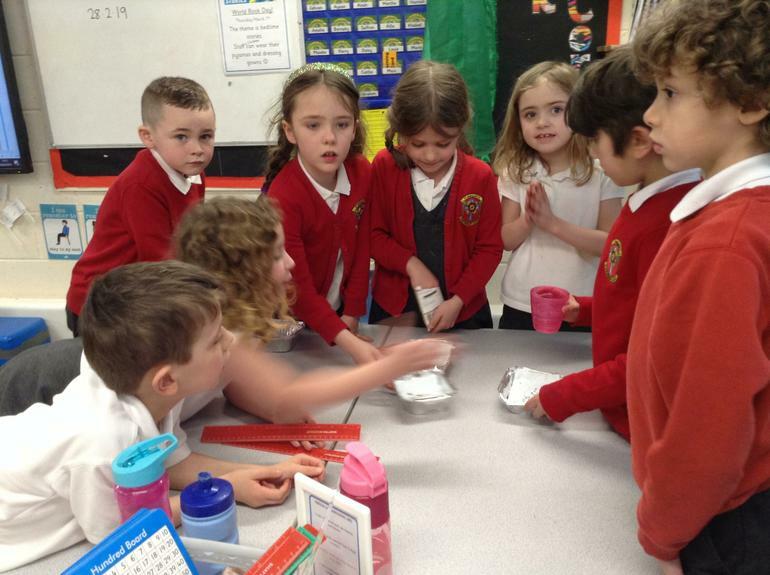 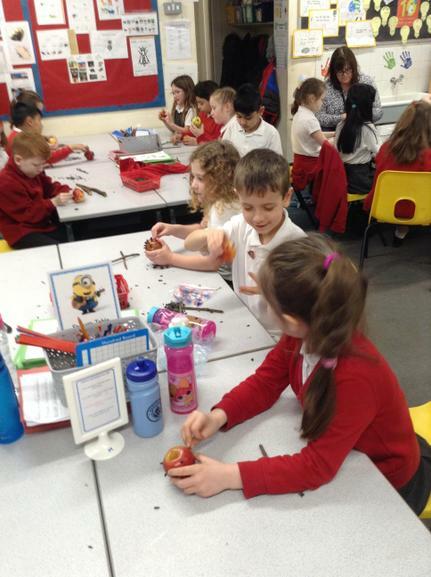 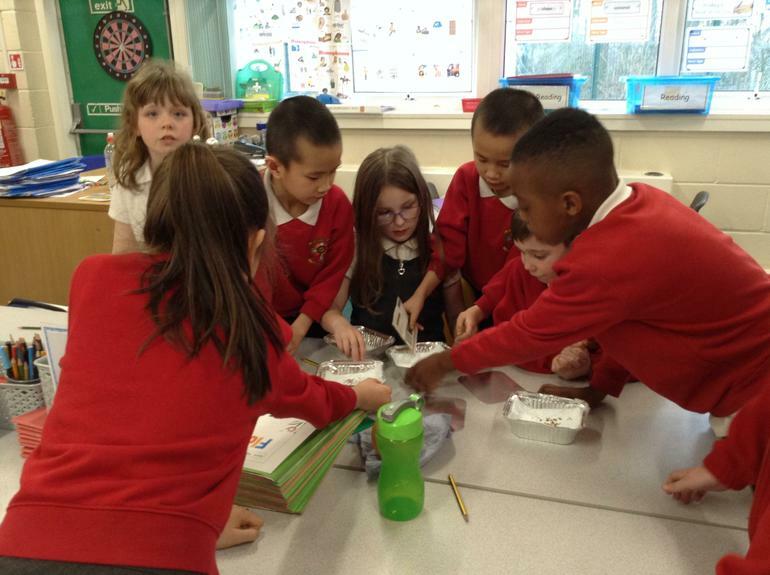 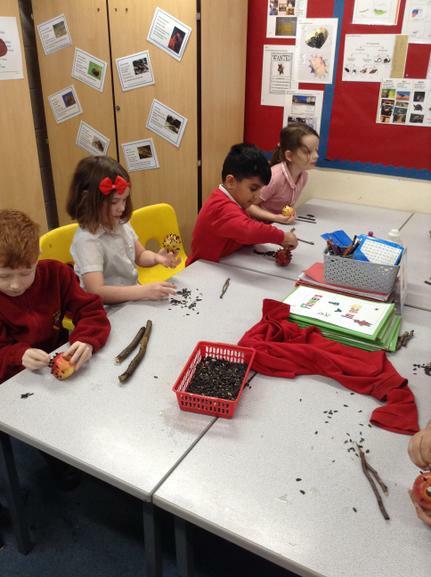 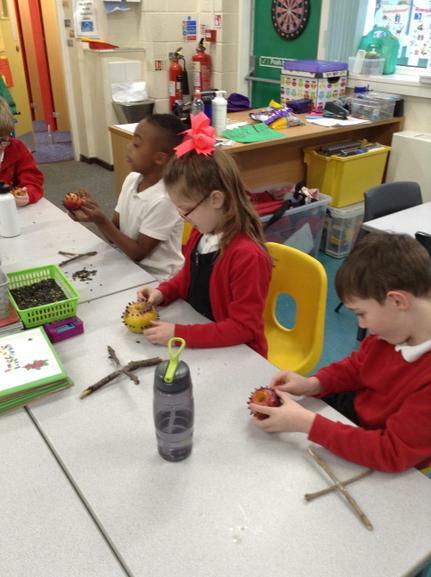 Hawthorn creating a fair test to select the best environment to grow seeds in. 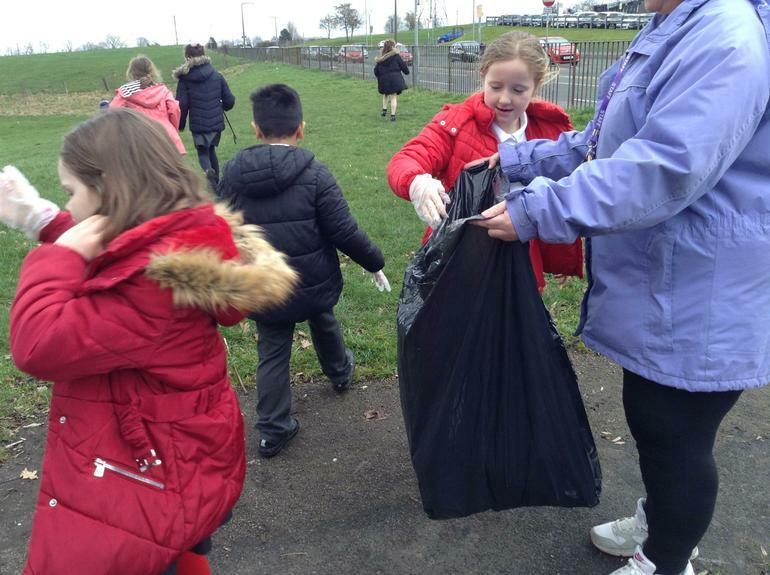 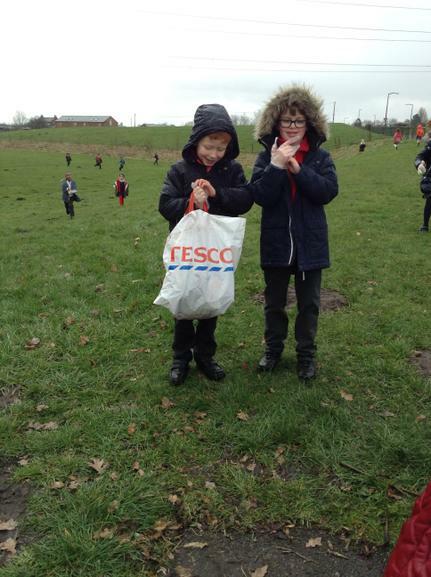 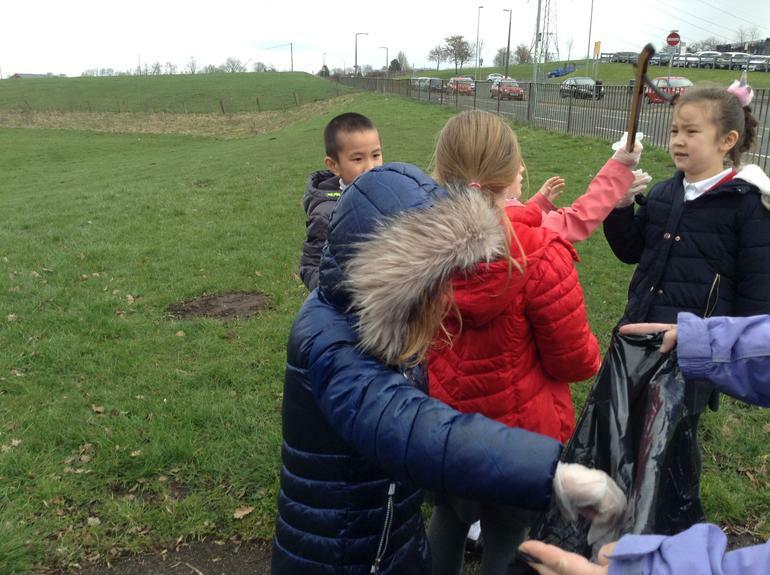 Hawthorn caring for our environment by collecting litter on the school field. 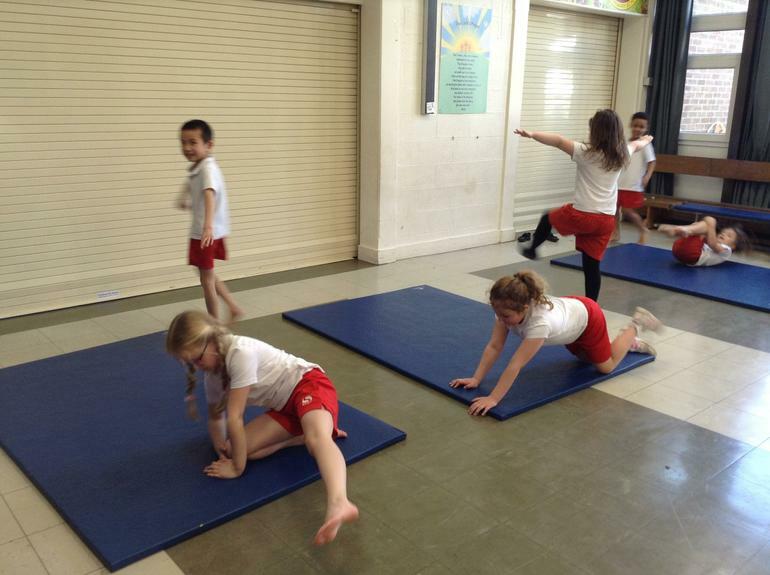 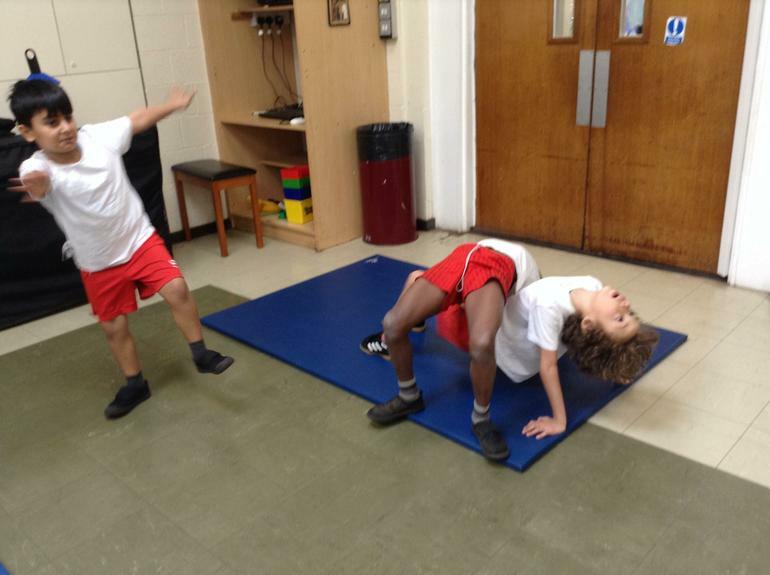 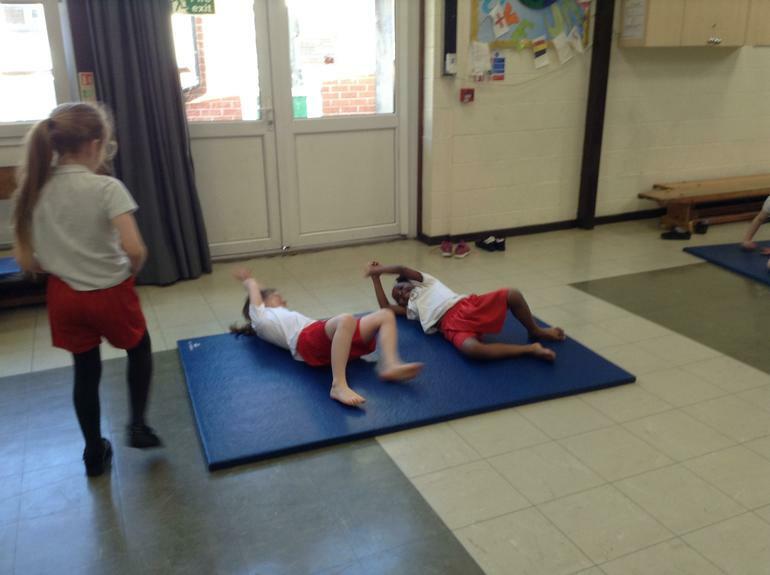 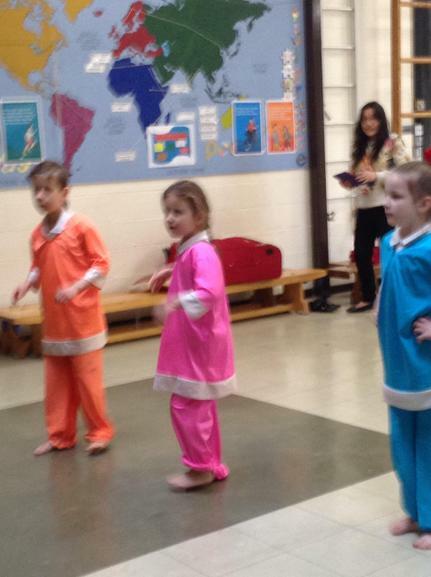 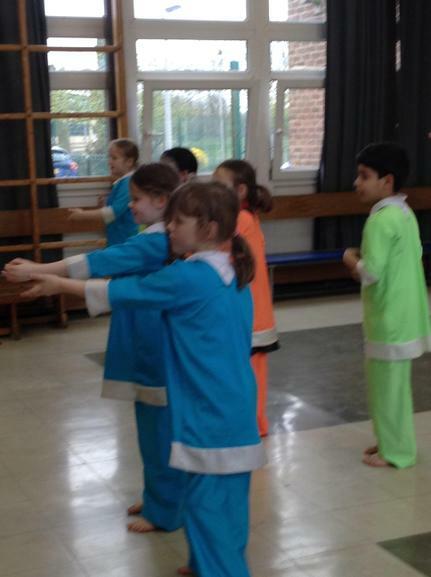 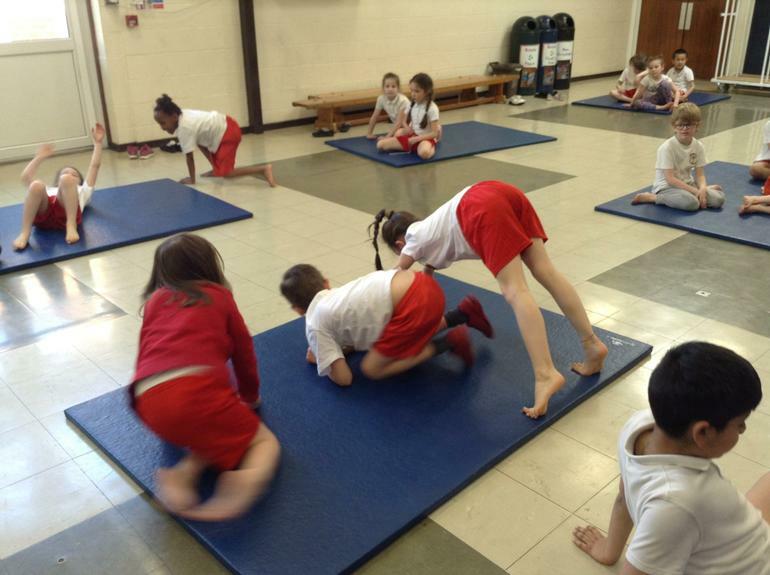 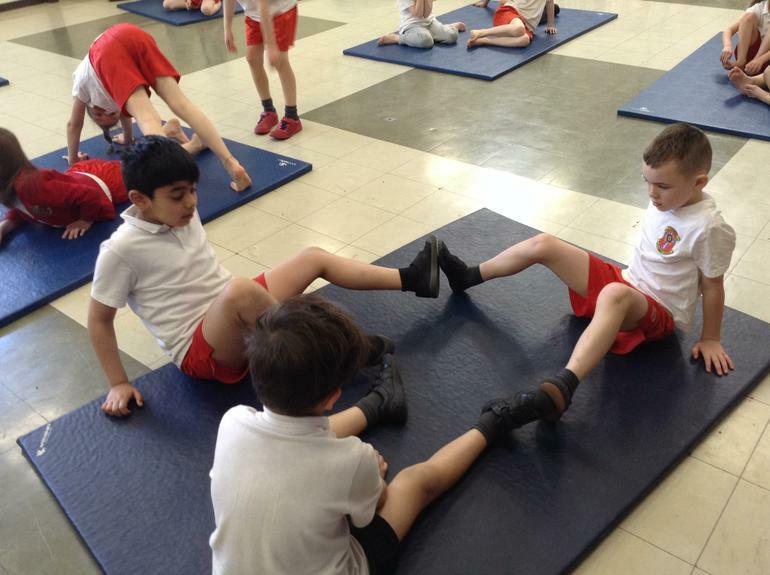 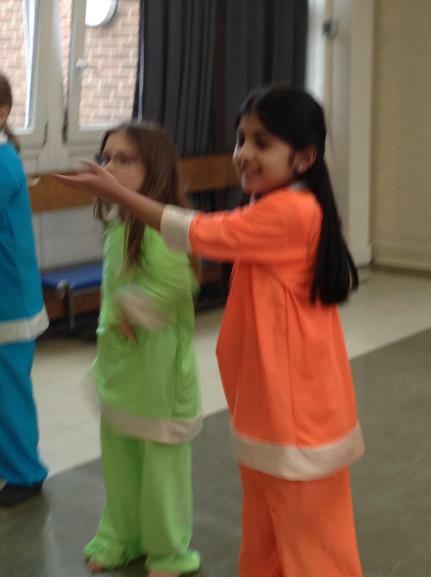 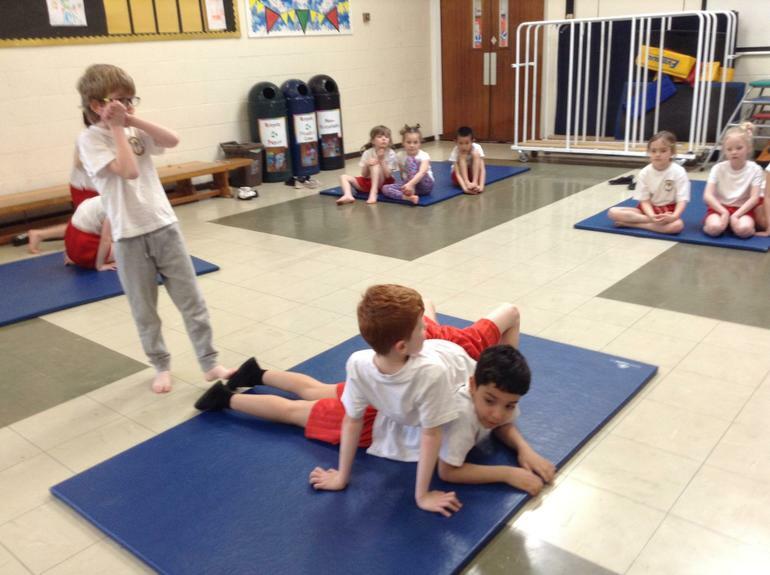 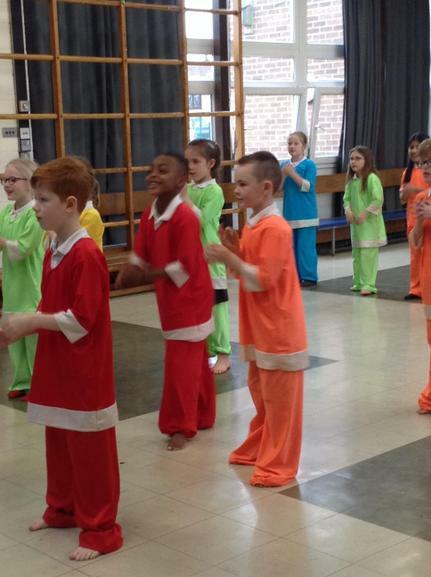 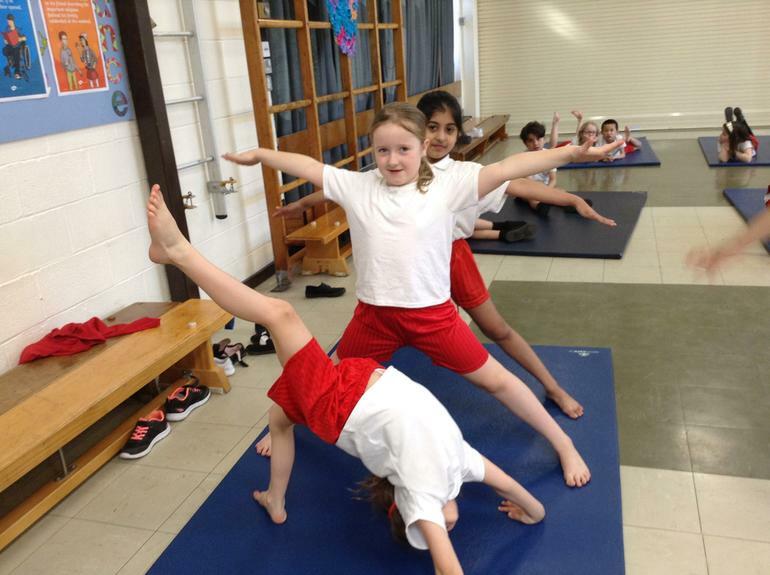 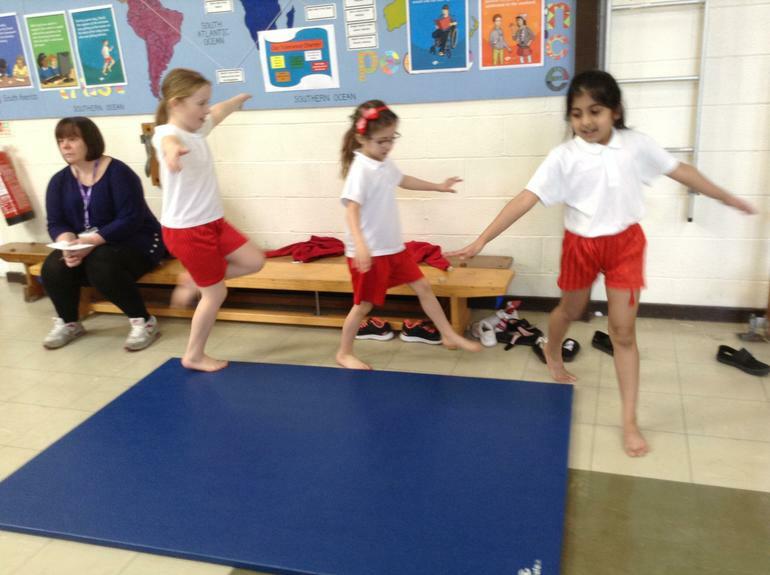 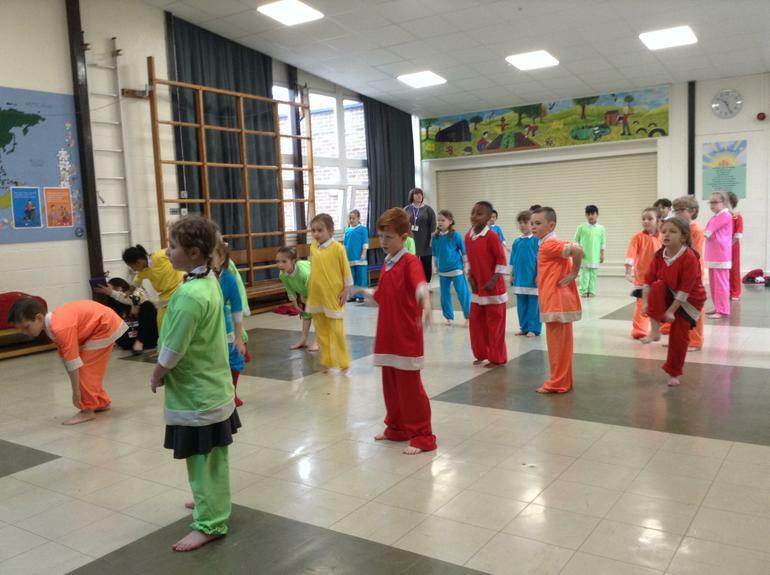 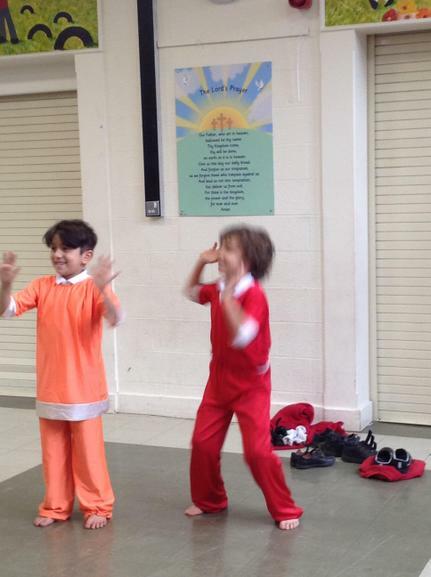 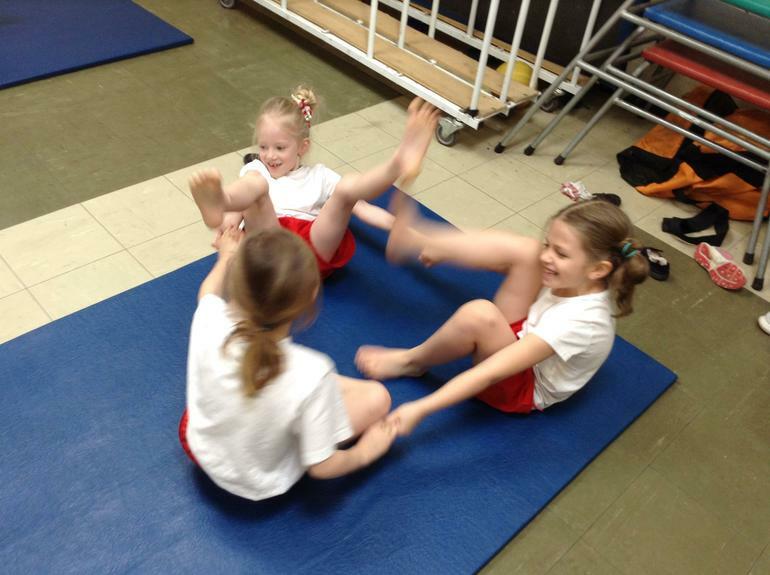 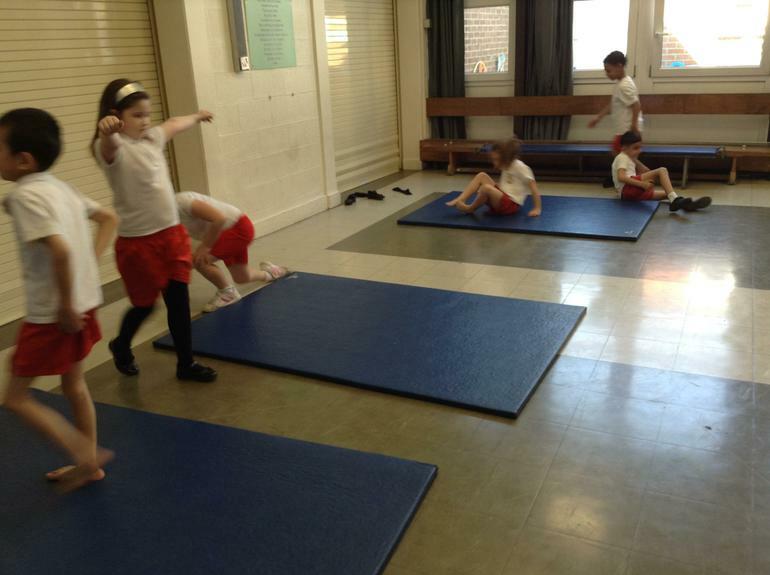 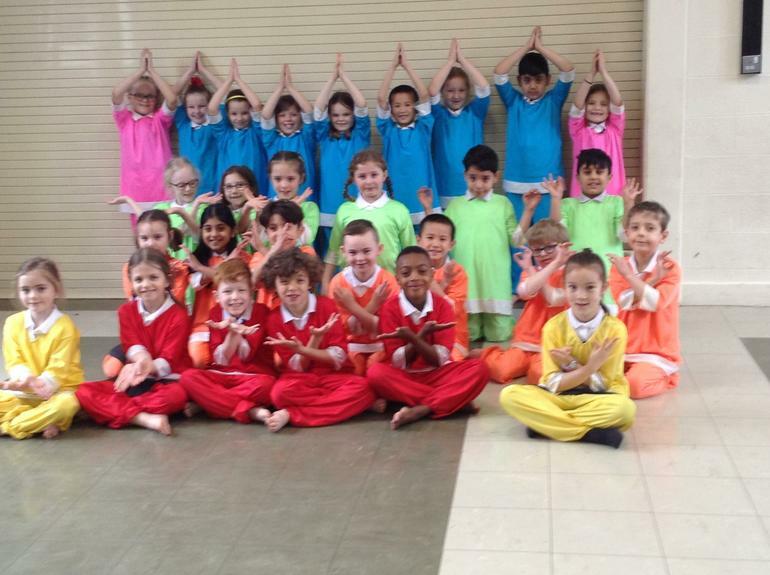 Hawthorn Class showing their gymnastics skills off in PE. 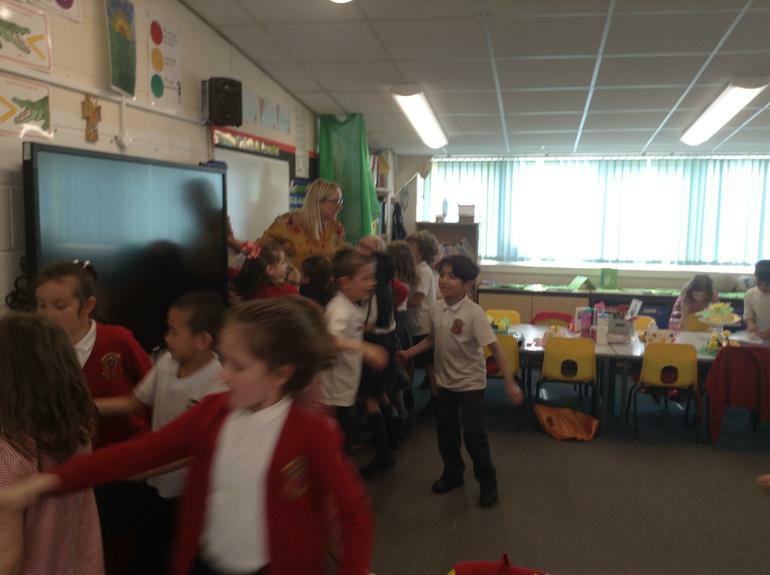 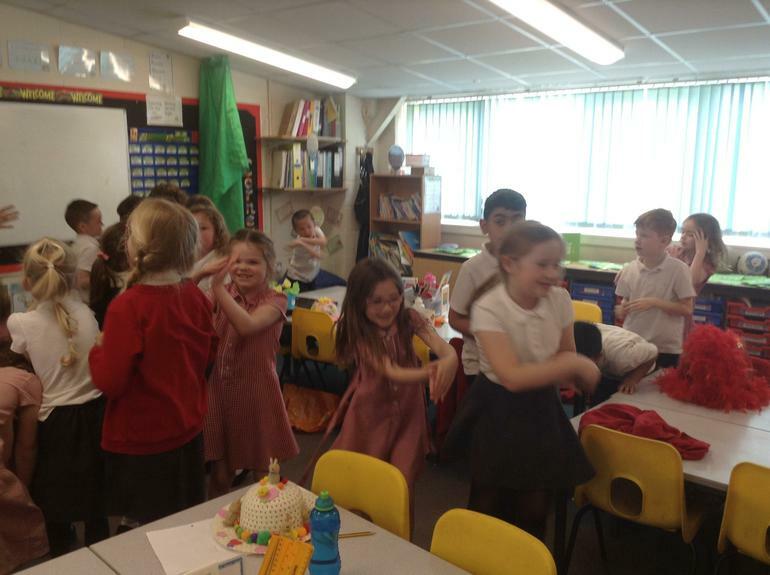 Hawthorn Class having fun in Spanish. 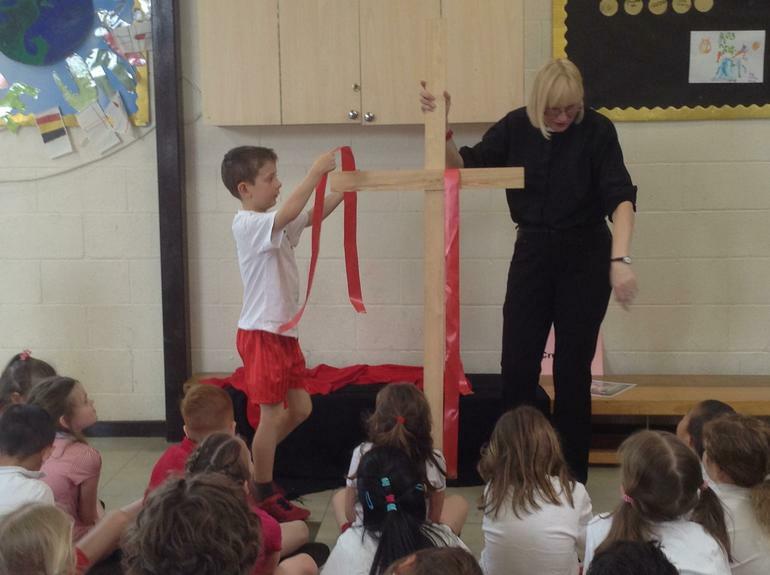 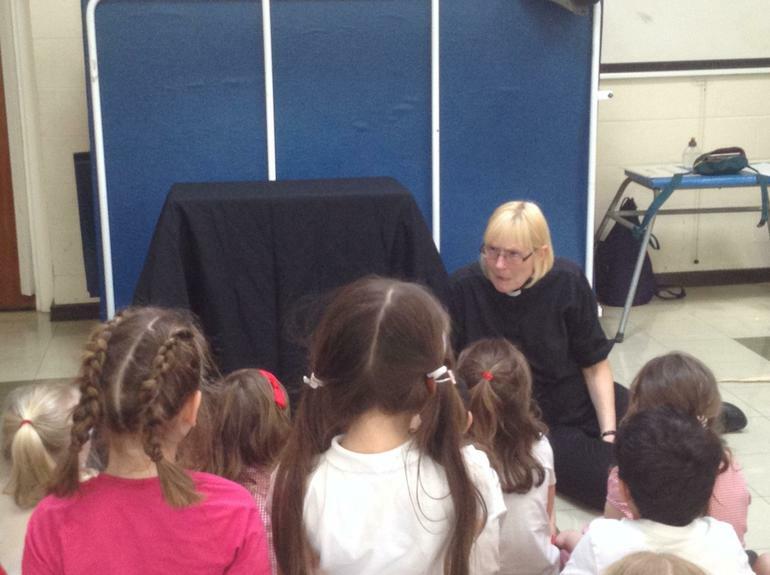 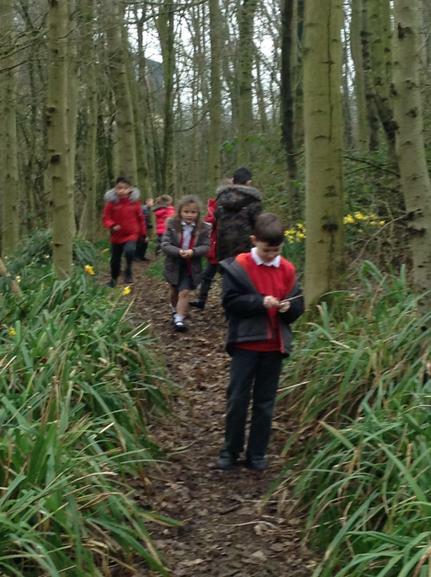 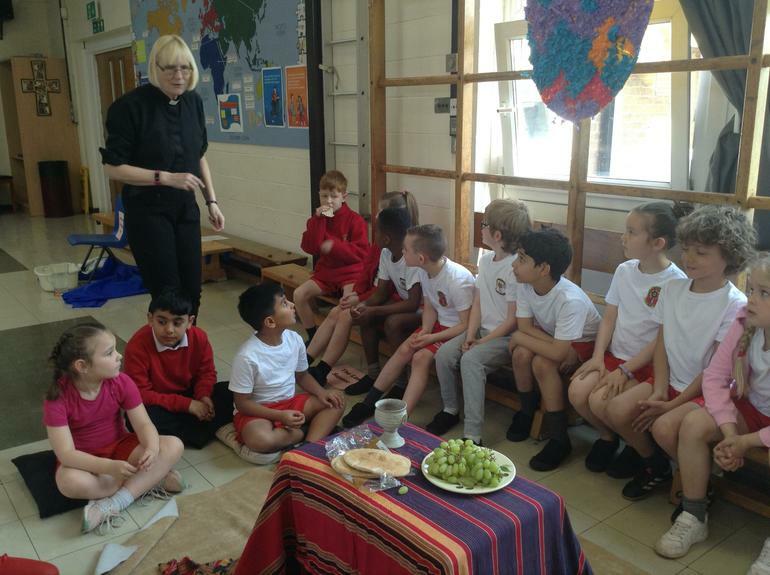 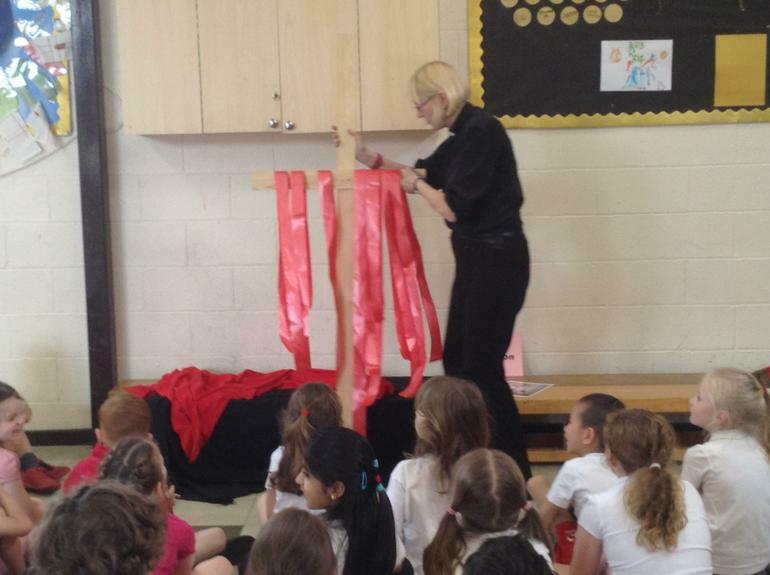 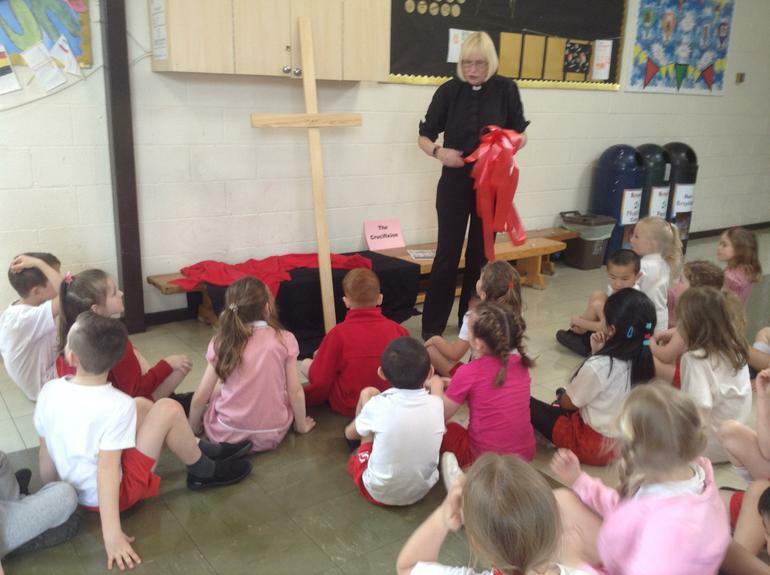 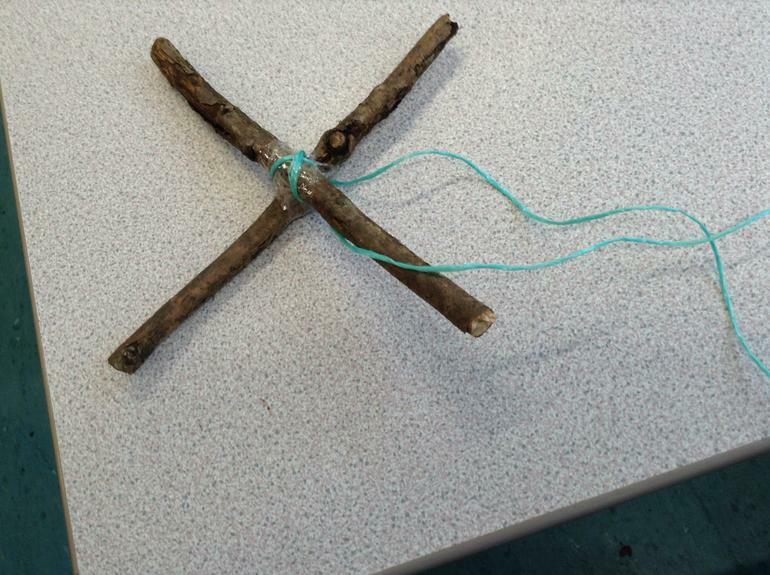 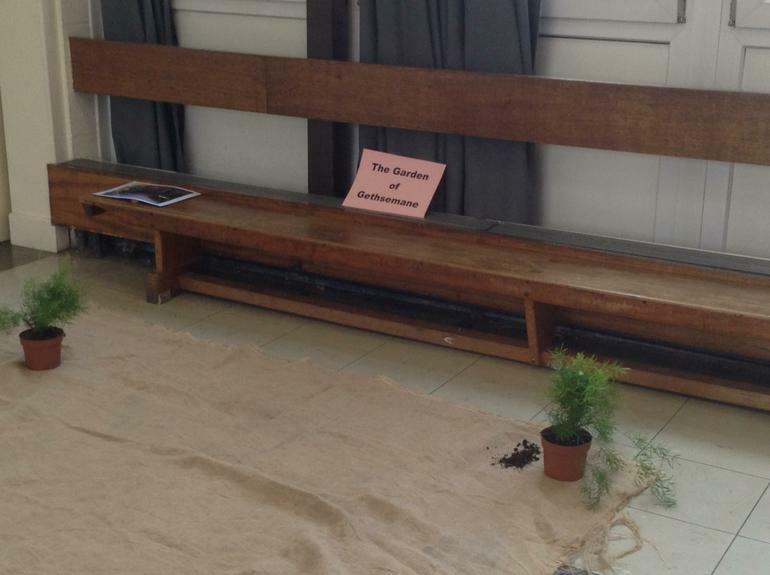 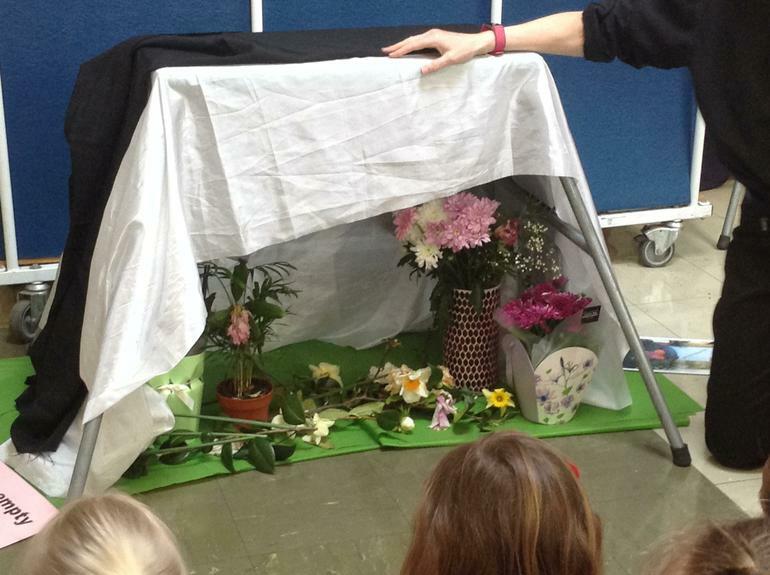 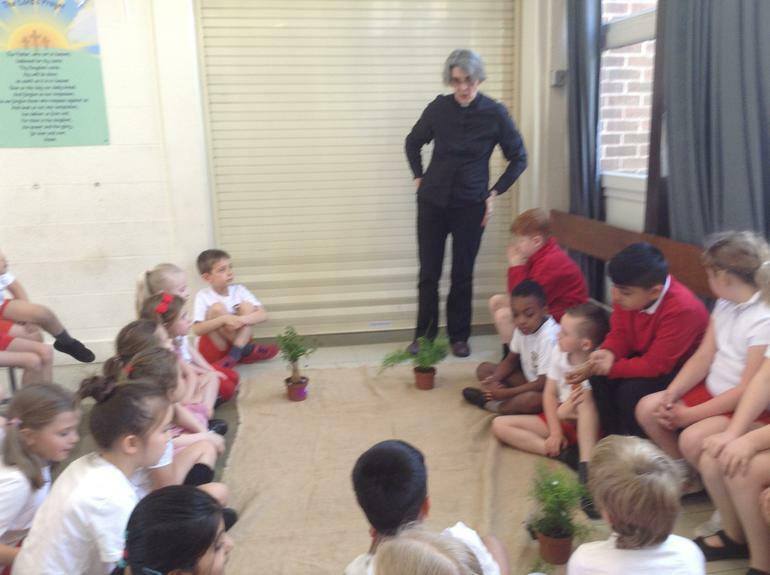 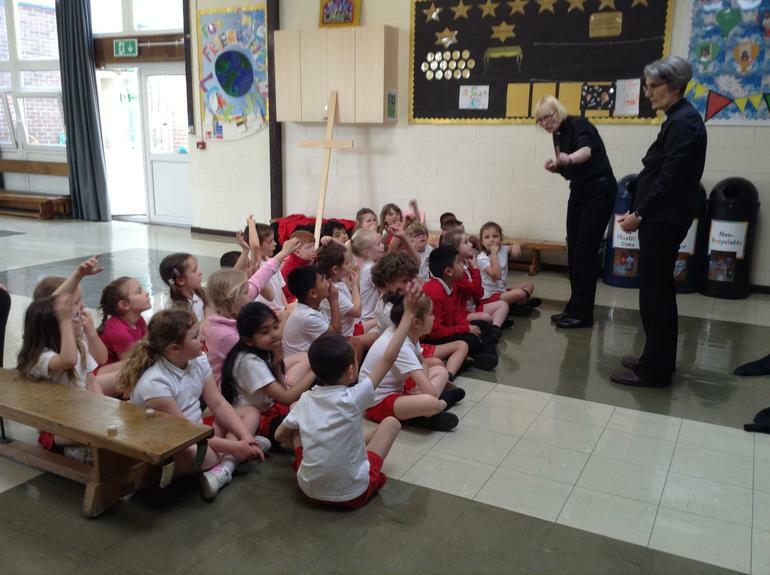 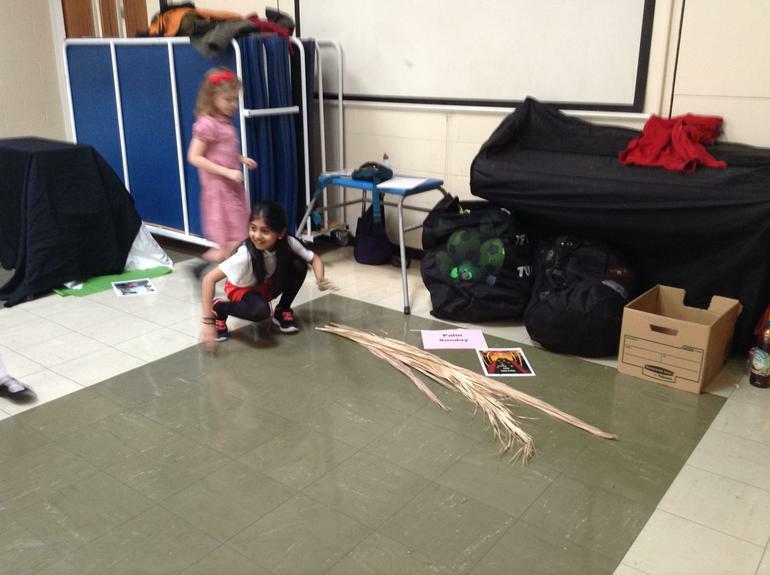 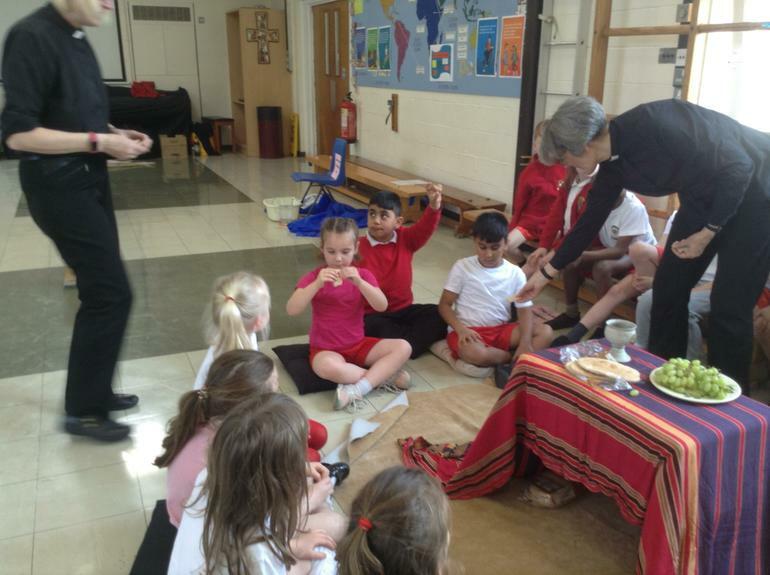 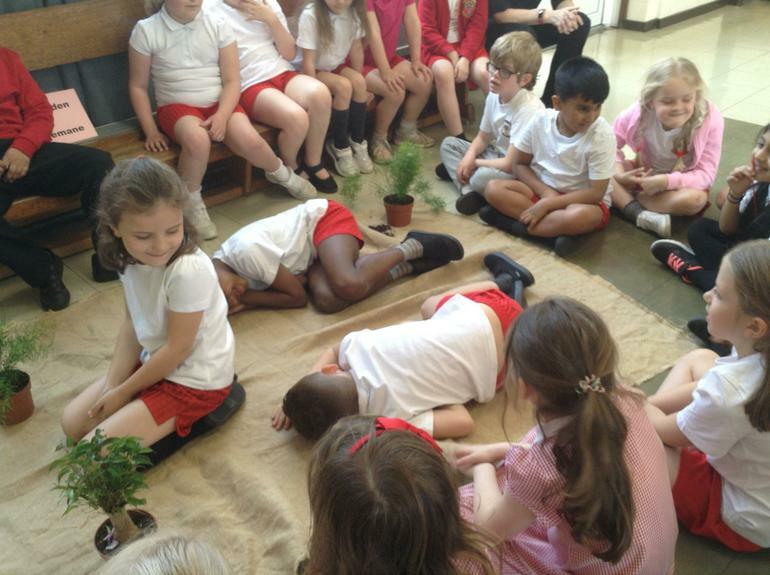 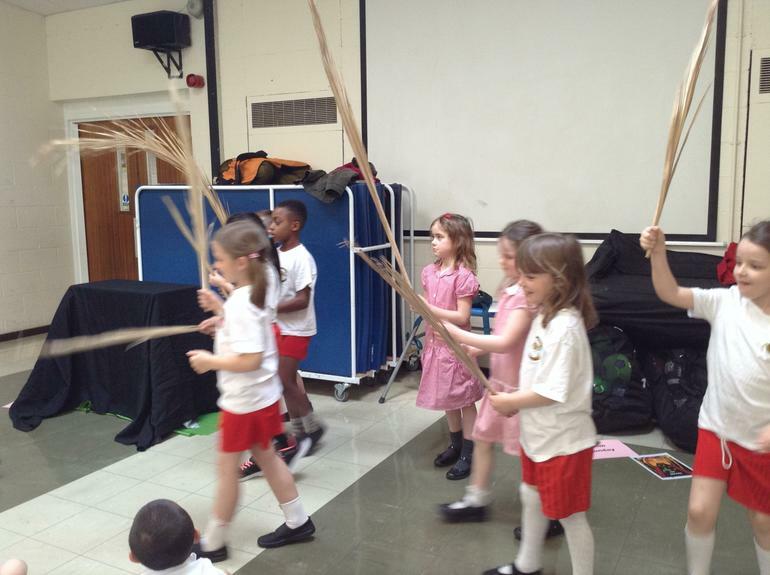 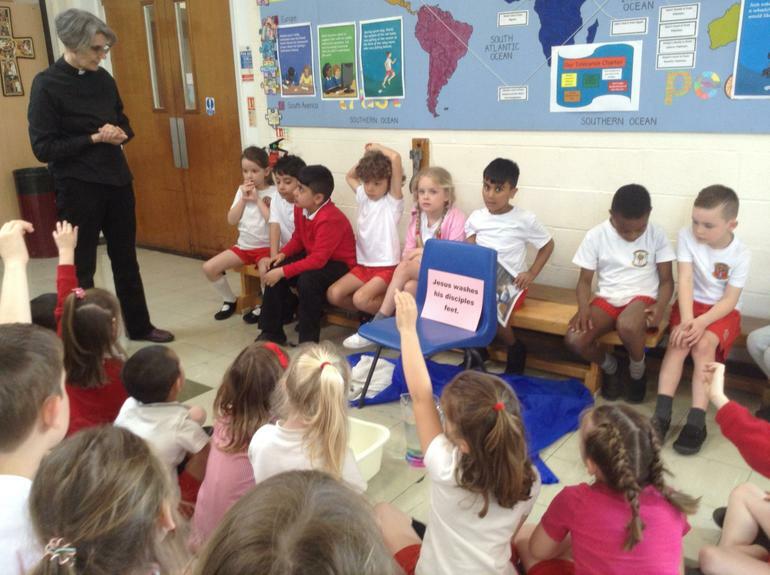 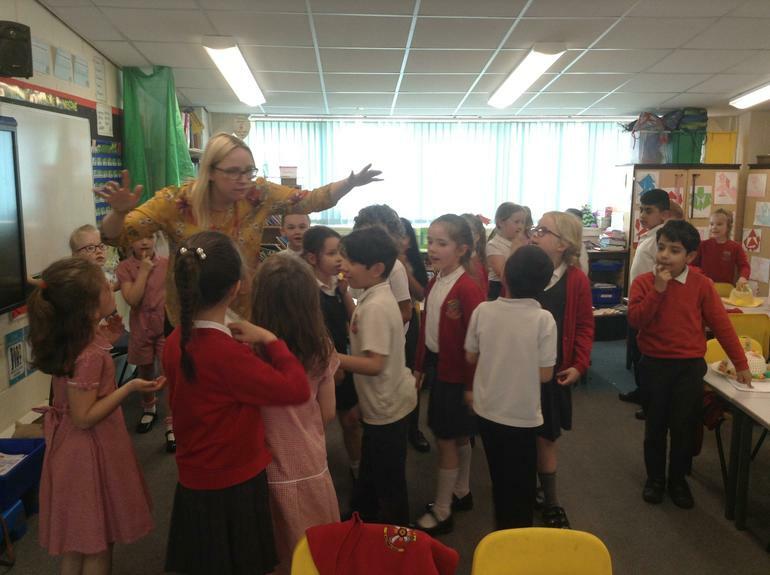 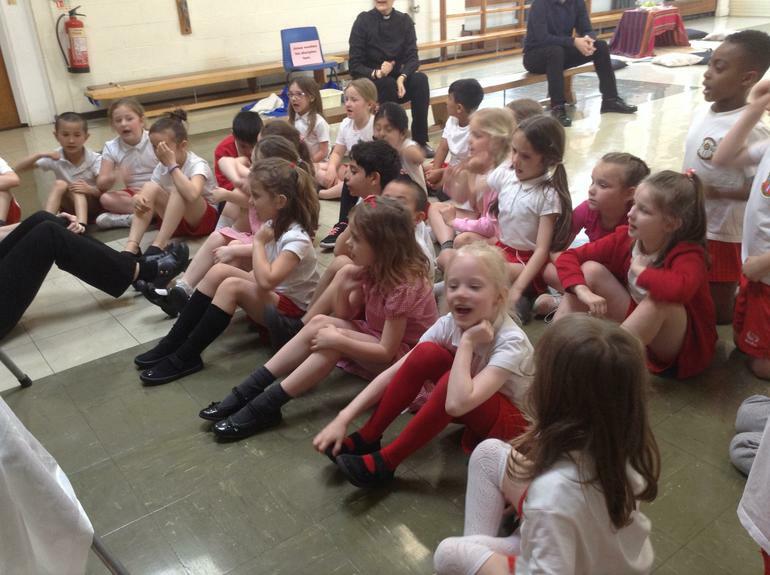 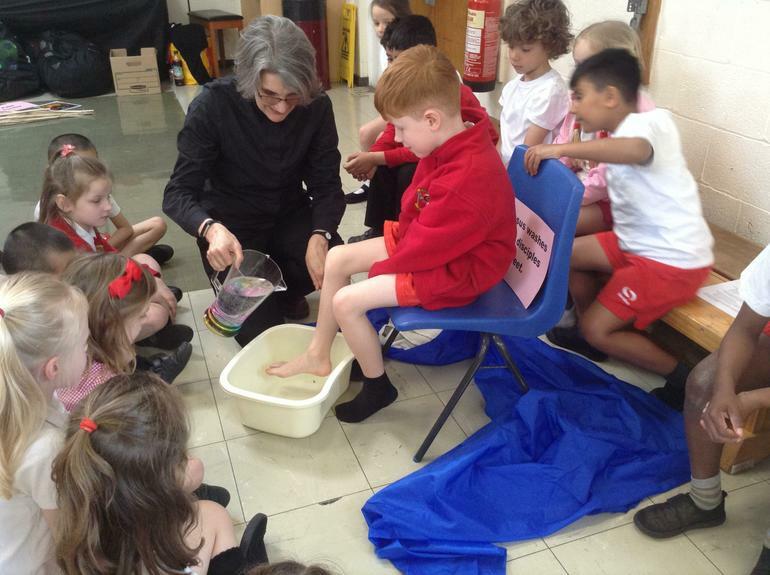 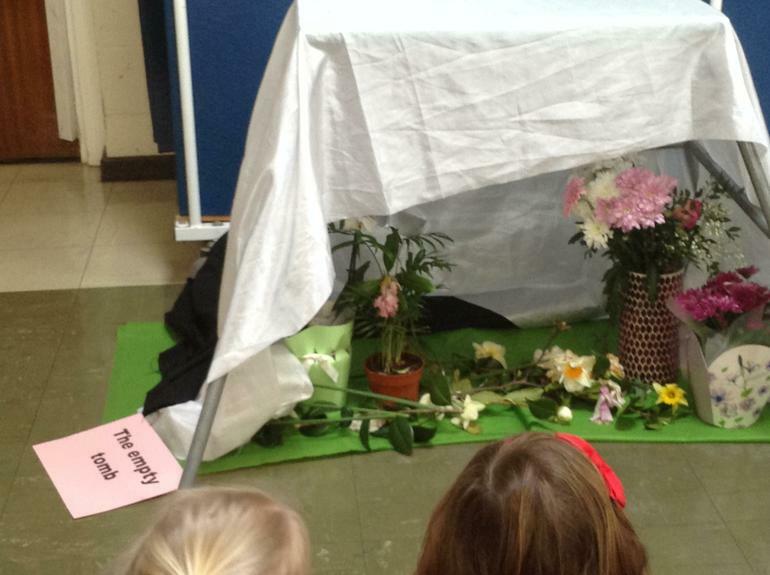 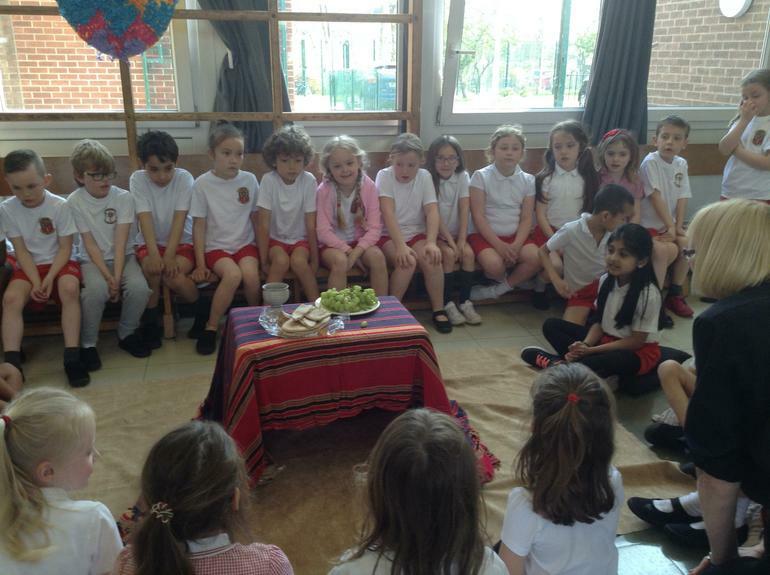 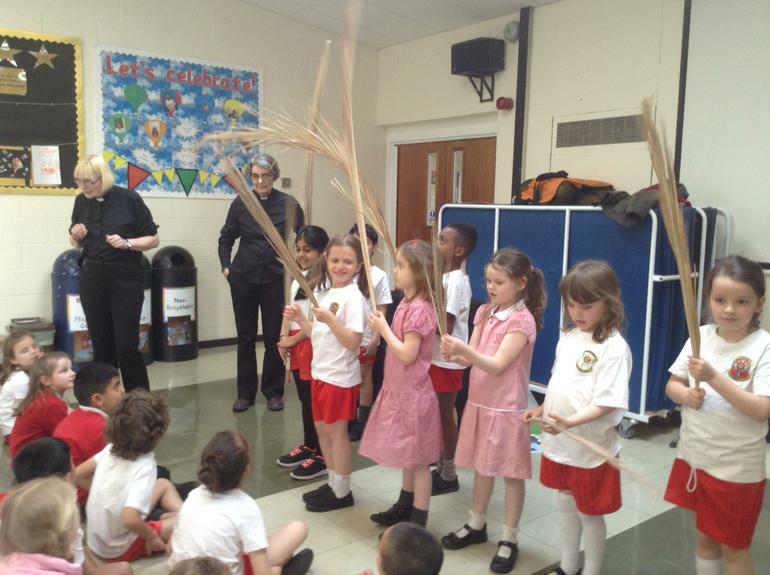 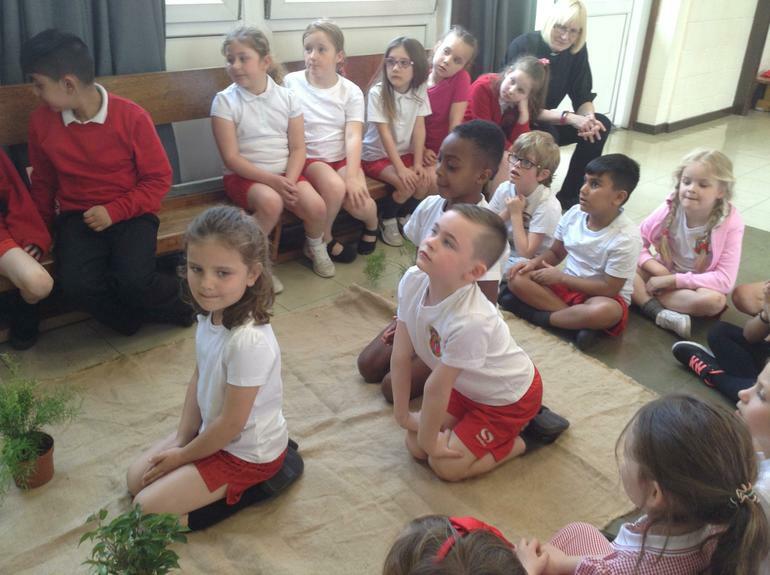 Hawthorn Class enjoying the Easter Experience with Reverend Deborah.